mamamamamaaaaaaaaaa.. MACA! | maya c.
It’s made me think: I should share all of these tidbits with you! Without further ado, here is my first happy, healthy tip… all about MACA! Good question! Maca, or lepidium meyenii (who’s a smartie pants?! ), comes from the Andes in Peru. 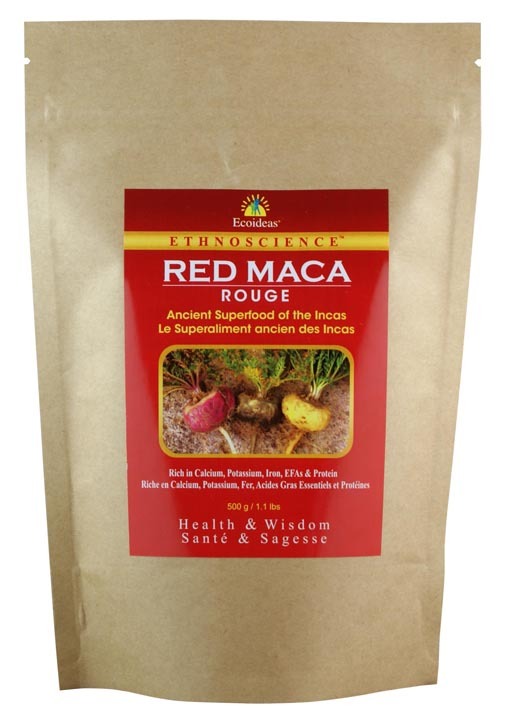 Maca is an adaptogen which balances the entire endocrine system. Translation: it balances hormones responsible for metabolism, energy levels, growth, sexual stamina, stress, anxiety, and fatigue. It literally helps make you happy and healthy. It seems there are all sorts of ways to enjoy maca: mashed or boiled, as a porridge, in salads, etc. It costs about $13 and can be picked up at most health food stores. You only need 1 tsp per day (as it’s super condensed), so it will last awhile. I throw 1 tsp into my morning smoothie. Super duper easy peasy! Oh yes, one more thing… ENJOY!